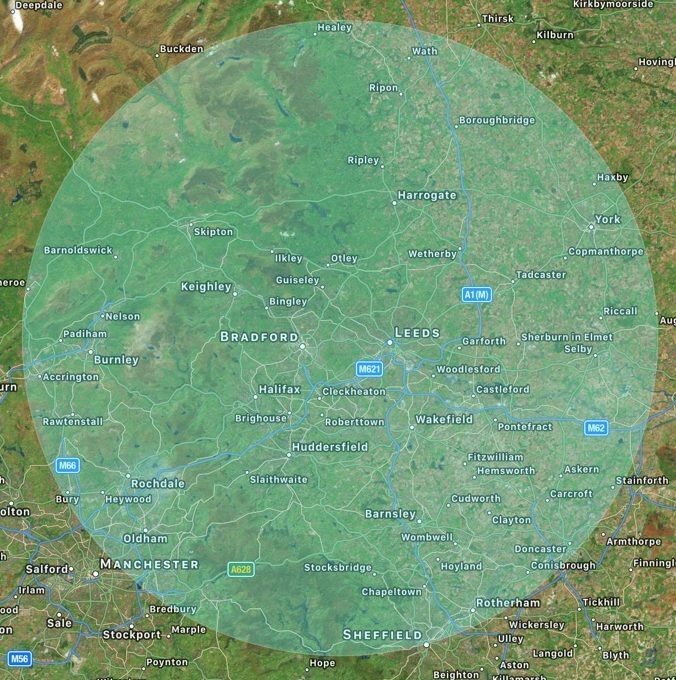 Searching for Stove Installation West Yorkshire? Then look no further! Leeds Stove Centre can offer professional stove installations West Yorkshire even if you haven’t purchased your stove from us. We have a large team of highly trained and experienced stove installers who are able to install your new stove into your West Yorkshire home. 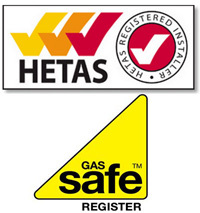 Our team of specialist stove installers are all fully trained and HETAS and Gas Safe Qualified with the relevant governing & inspection body. Our stove installers can install all fuel types including electric, wood burning stoves, gas and multi fuel stoves. Furthermore if you would like a surround or mantel installed, Leeds Stove centre can also do this. We are more than happy to come visit you in your West Yorkshire home to carry out a free stove installation survey. In addition to our professional stove installation service in West Yorkshire, we are also happy to fit flue systems if necessary, this enables homes that do not feature a chimney to still benefit from the use of a stove. If you are unsure whether your chimney would be ok to use with your stove, we are able to carry out various tests to ensure that they are ok to be used with out stoves. Our flue fitting service extends to the installation of chimney liners, these specially manufactured liners can help protect older chimneys from smoke and heat damage. Often on older chimneys, the masonry can corrode from the soot which is produced from the stoves. Leeds Stove Centre can professionally measure the chimneys to ensure that the correct liner is used to help avoid excessive soot build up in the chimney. Please do not hesitate to contact us if you would like further information about our Stove Installation West Yorkshire service. We pride ourselves on our craftsmanship and can guarantee that your stove will look beautiful in your West Yorkshire home!